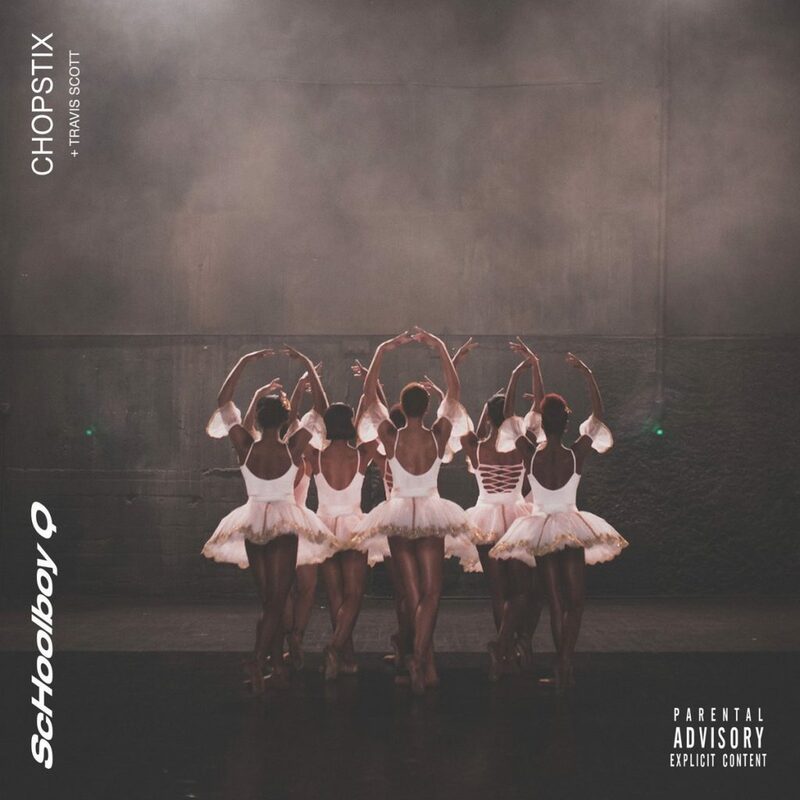 ScHoolboy Q not only released his new single with Travis Scott earlier this week, today you get an accompanying visual in “CHoptix.” The video is black and white and it features Travis Scott conducting an orchestra while Q is dancing around in a top hat surrounded by ballerinas. 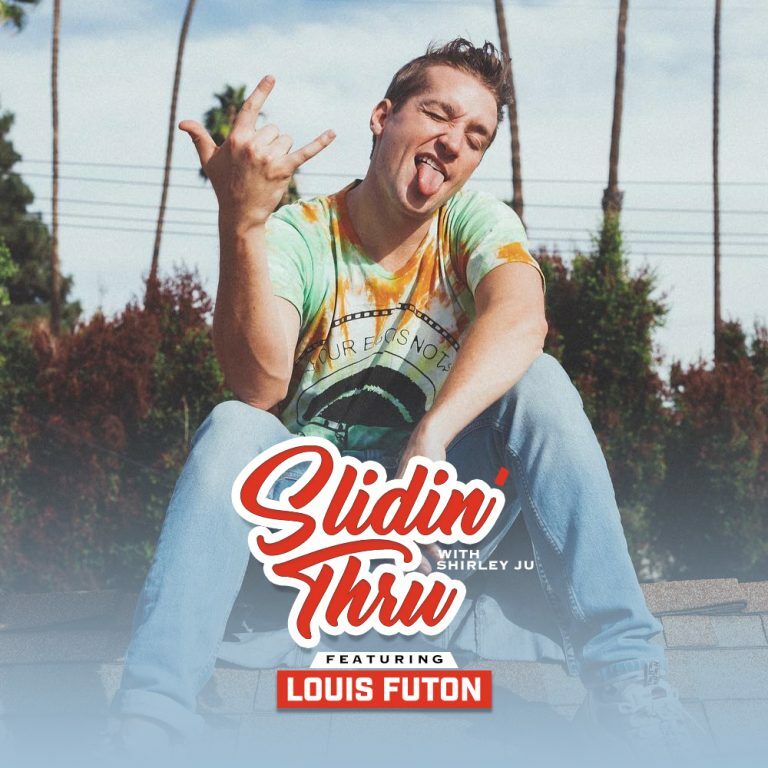 Peep it above and enjoy! 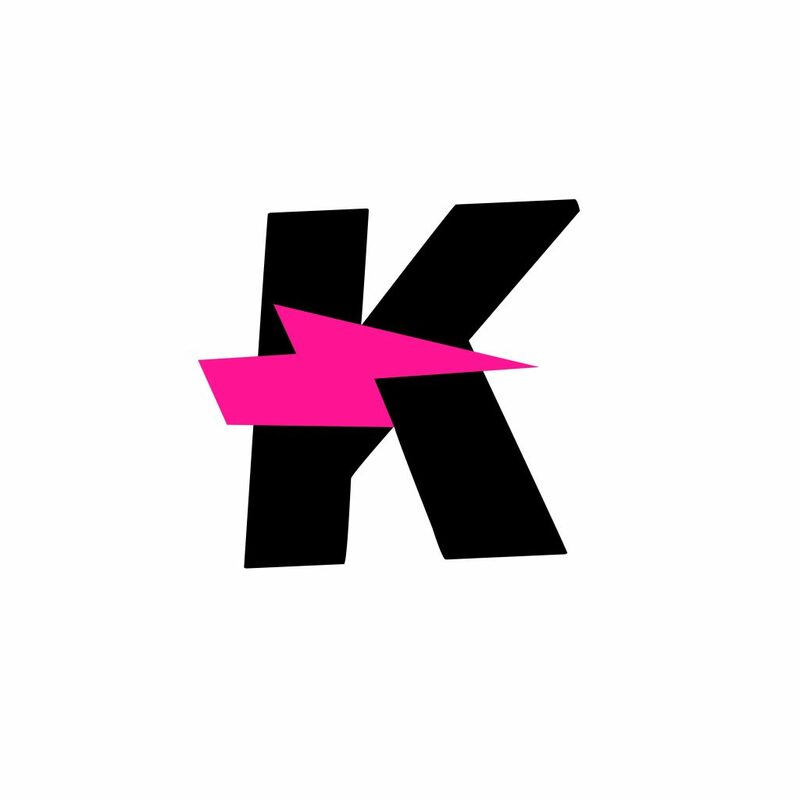 Kamaiyah is back with her newest track entitled “All I Know” featuring the likes of Travis Scott. 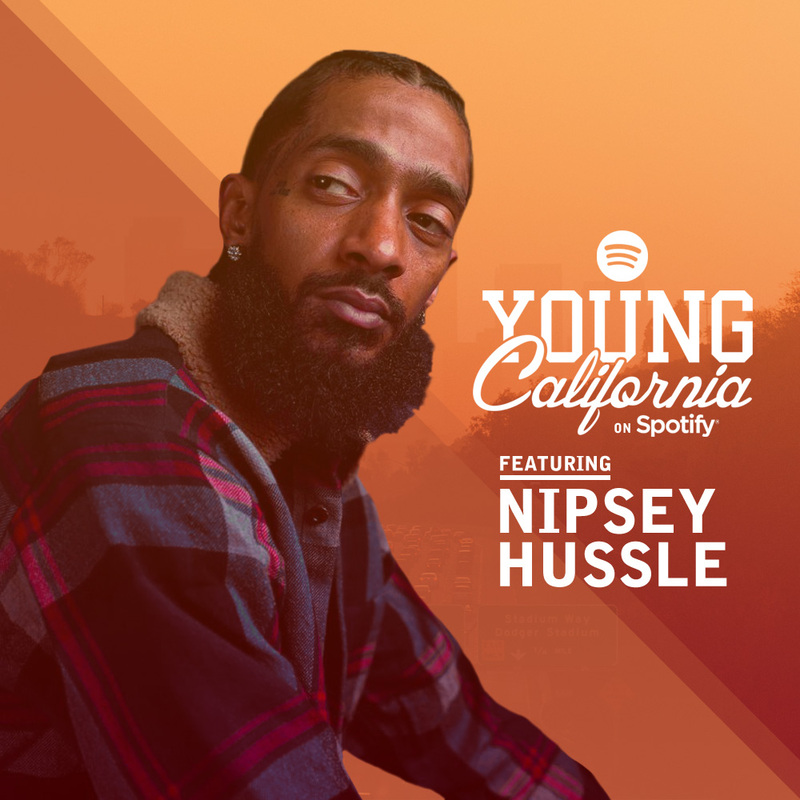 It’s another Bay Area produced banger, so listen in below and let us know what you think! 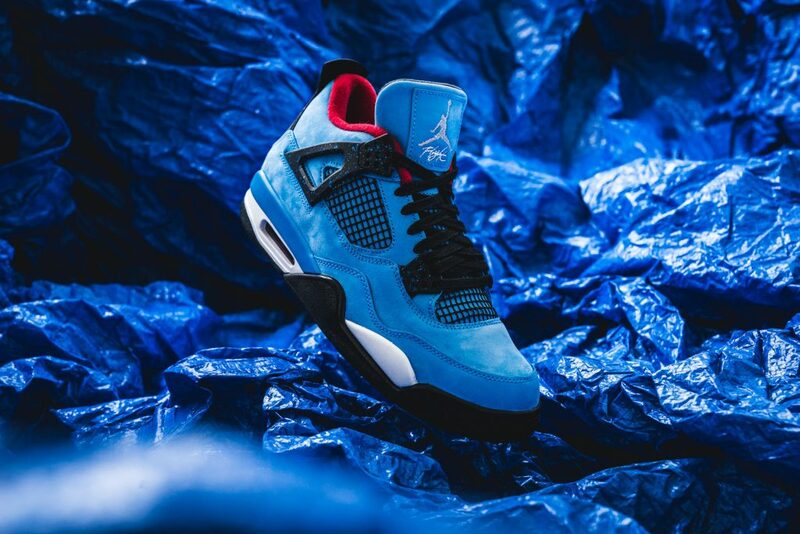 Originally released in June, the Travis Scott x Air Jordan 4 “Cactus Jack” features a “University Blue” smooth nubuck upper with contrasting black laces, netting, soles, and heel tabs. 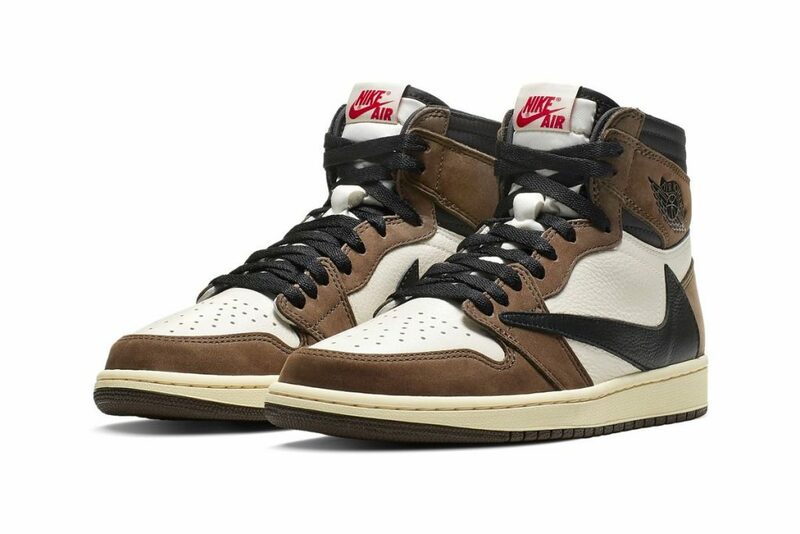 Elsewhere a hit of red can be found on the inner lining while the back of the heels see “Cactus Jack” and Air Jordan co-branding. 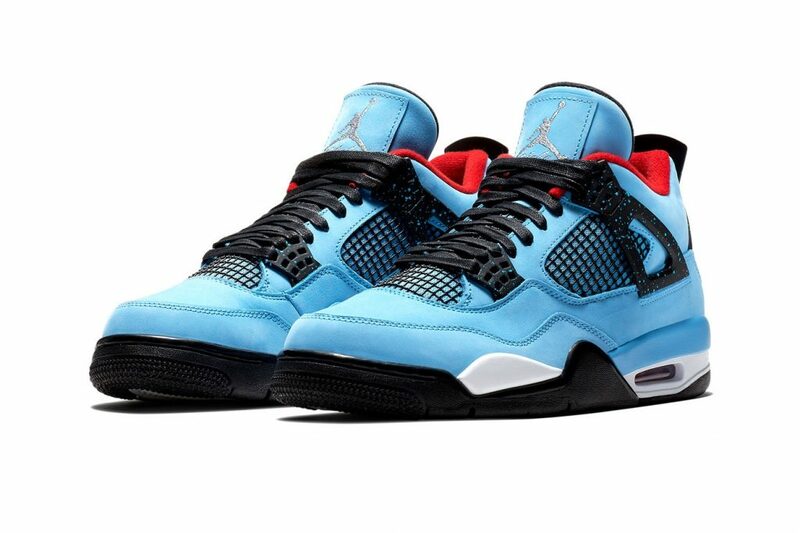 Though it was a hit shoe over the summer, Travis Scott‘s collaborative Air Jordan 4 “Cactus Jack” silhouette was recently spotted at a Nike outlet. See more via Hypebeast. 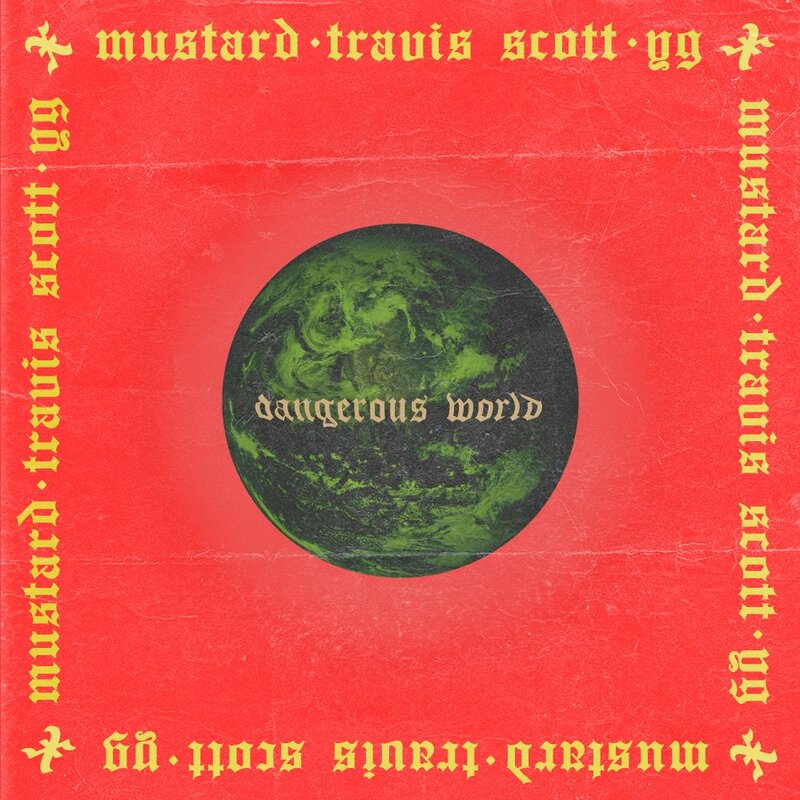 Travis Scott and YG released their new albums on Friday, so to celebrate that DJ Mustard has dropped his new single with both of them entitled “Dangerous World.” Maybe a new album is on the way? Listen in below and let us know what you think. Enjoy!